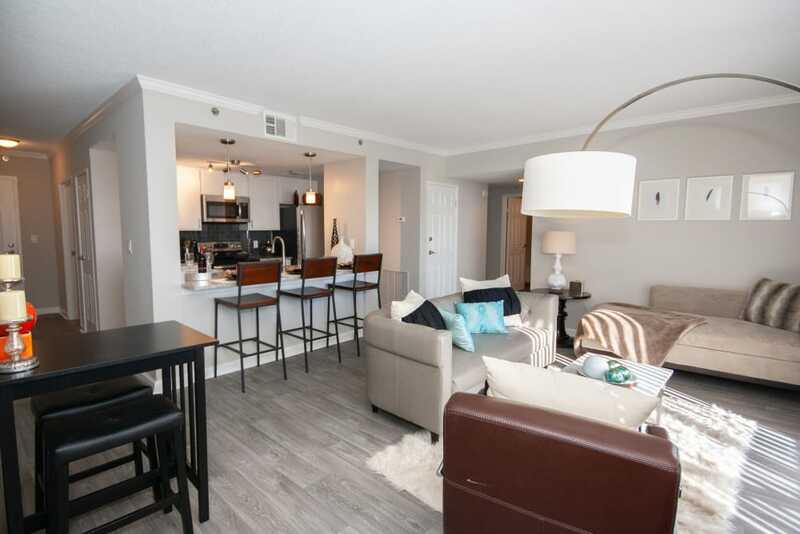 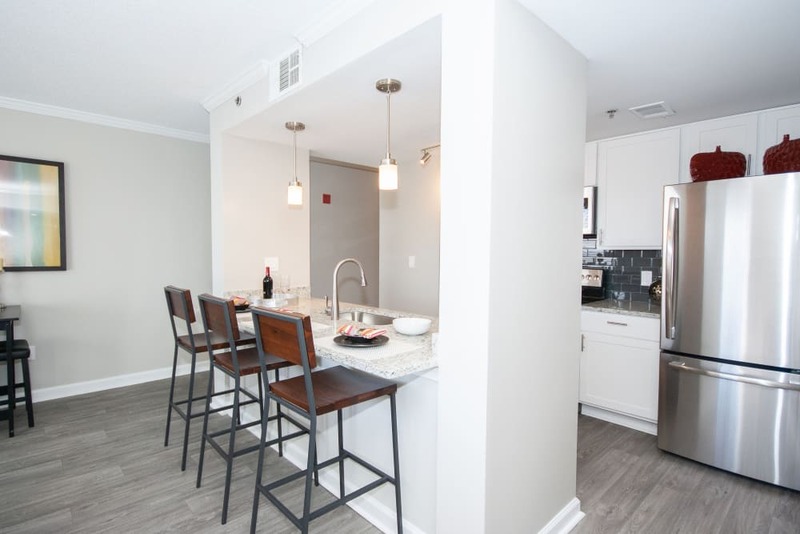 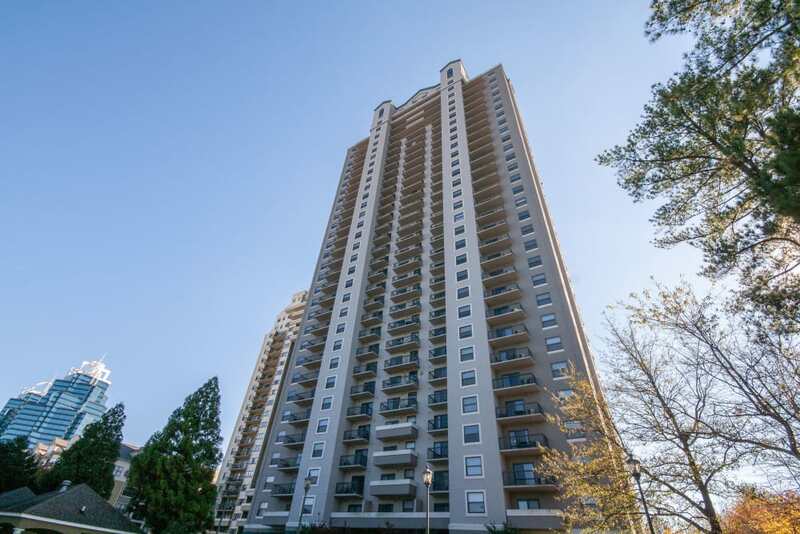 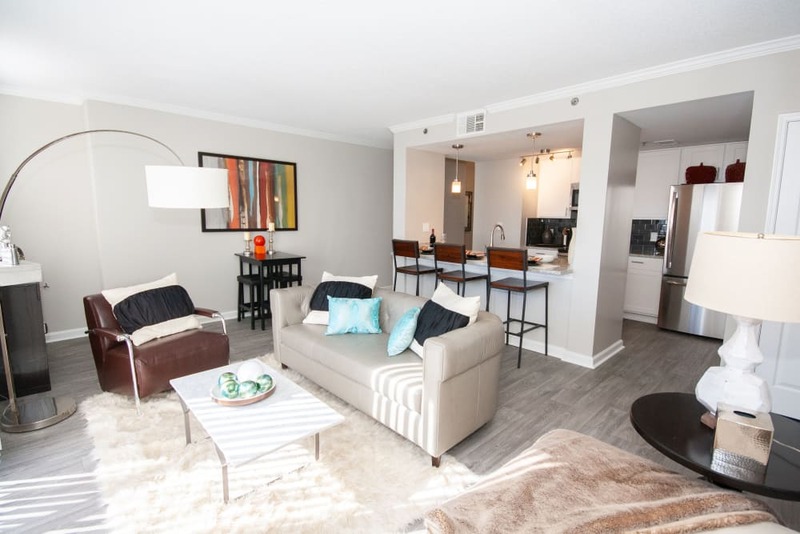 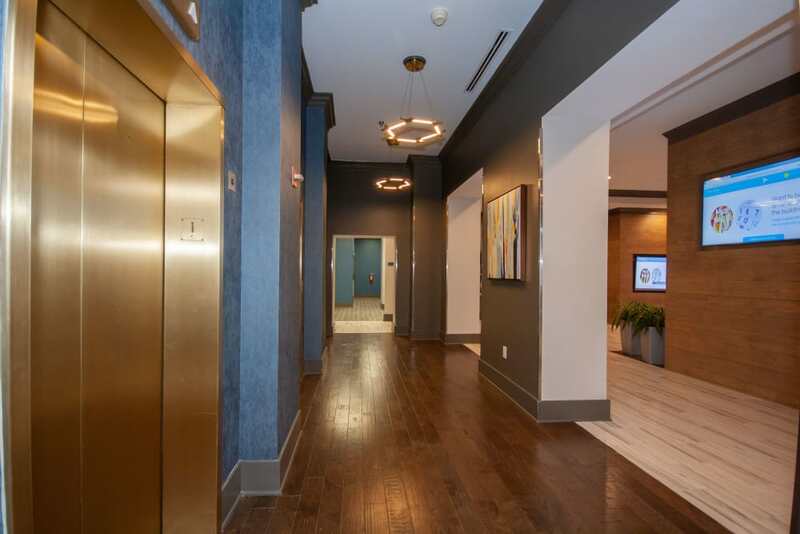 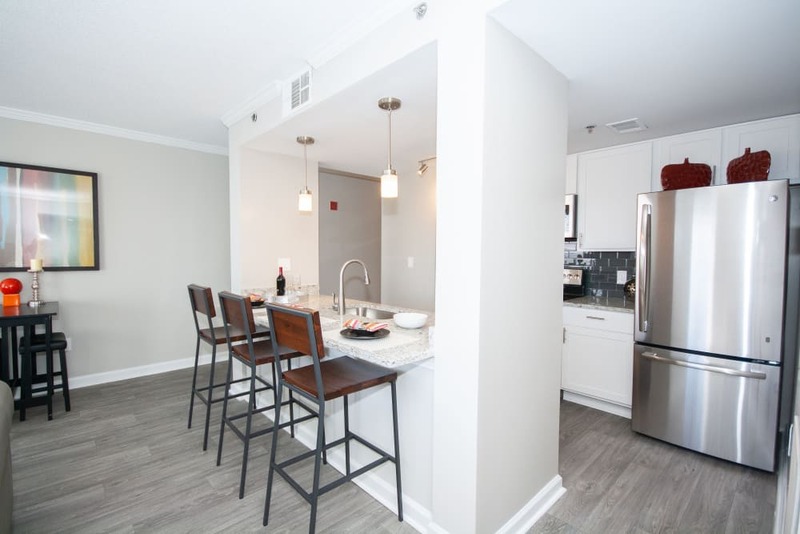 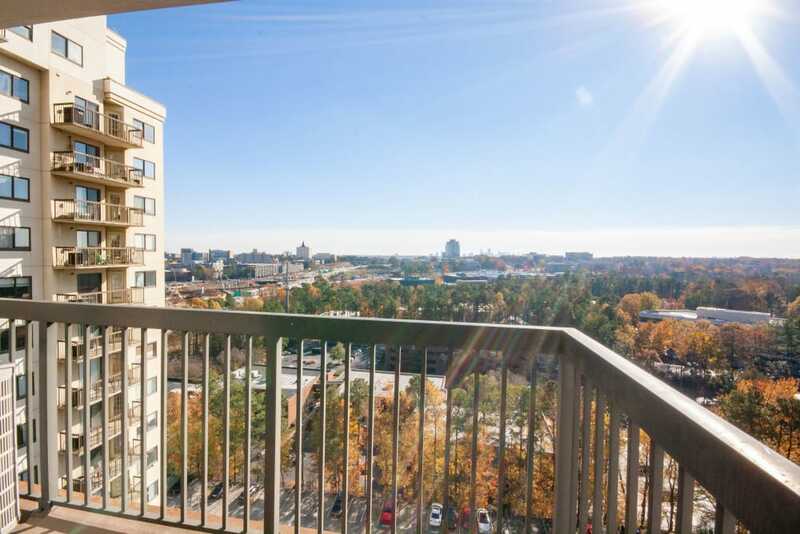 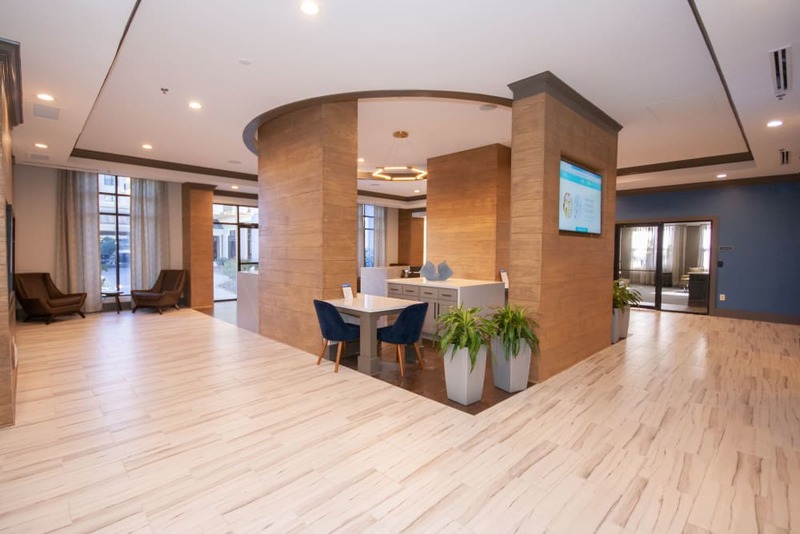 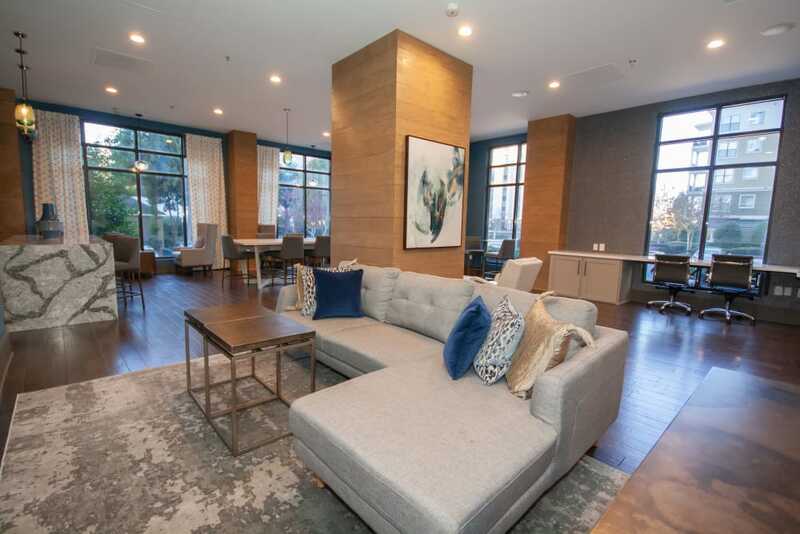 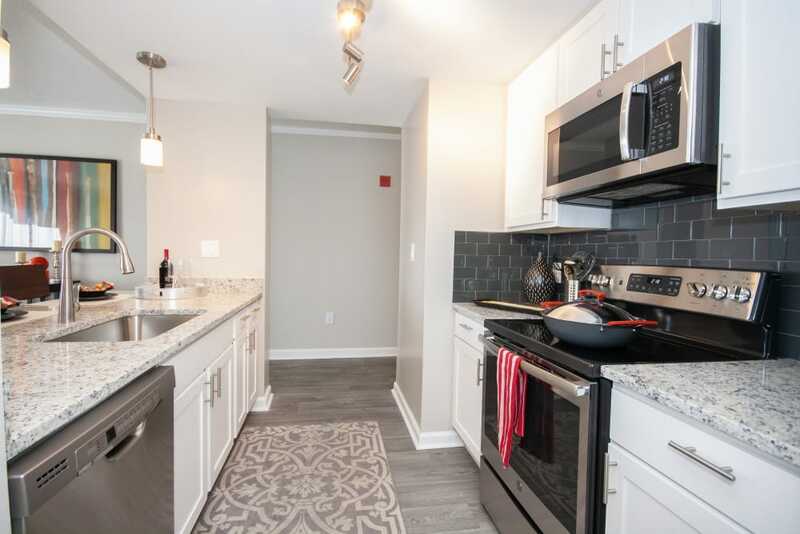 Newly renovated apartment homes, luxurious common areas, and unparalleled views combine to provide The Eva residents the ultimate high-rise living experience in Sandy Springs. 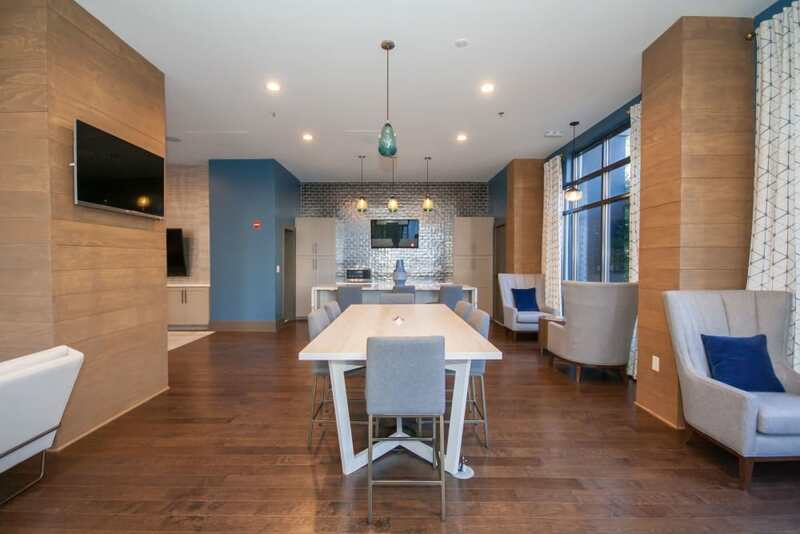 Each of our spacious, well-designed one, two, and three bedroom apartments offer stunning views of The Eva skyline, and comes complete with streamlined designer finishes and features. 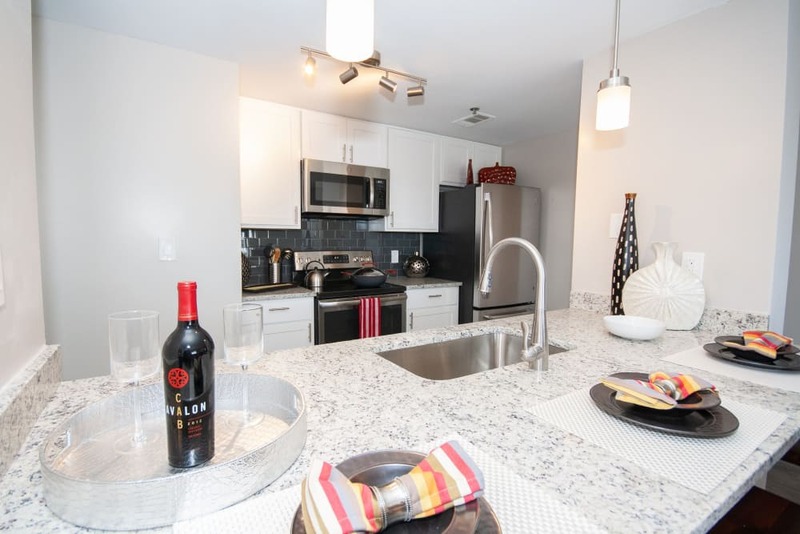 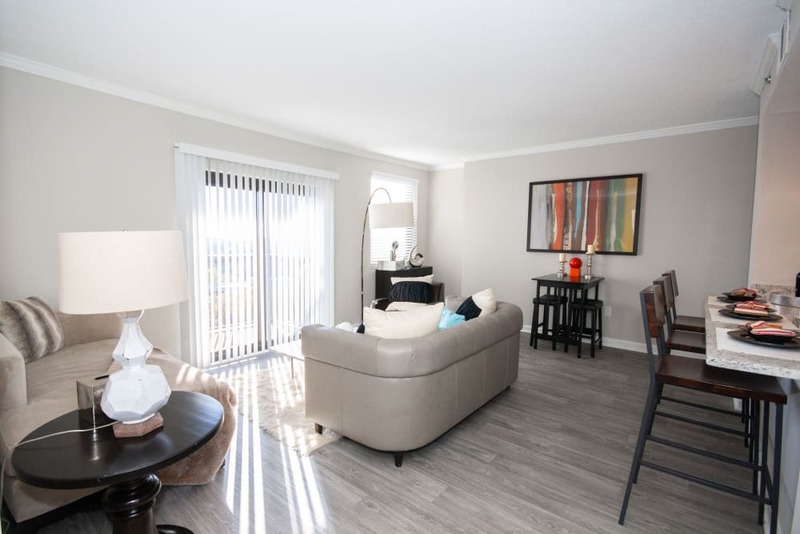 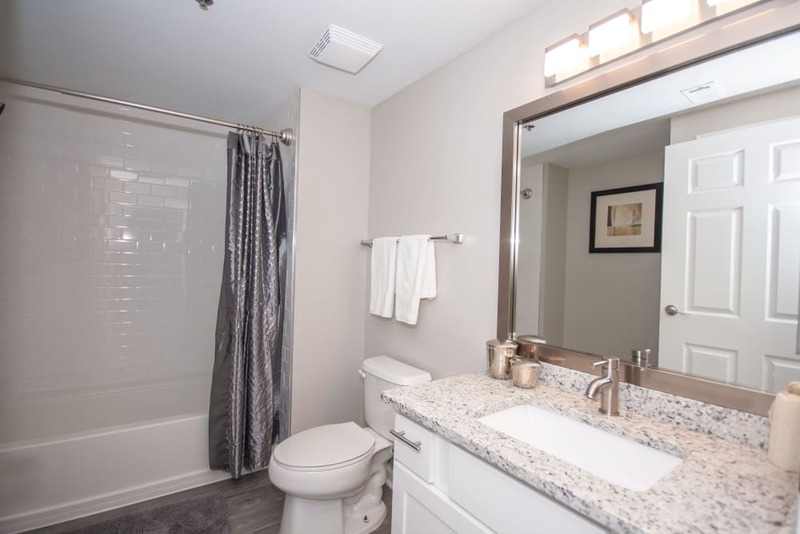 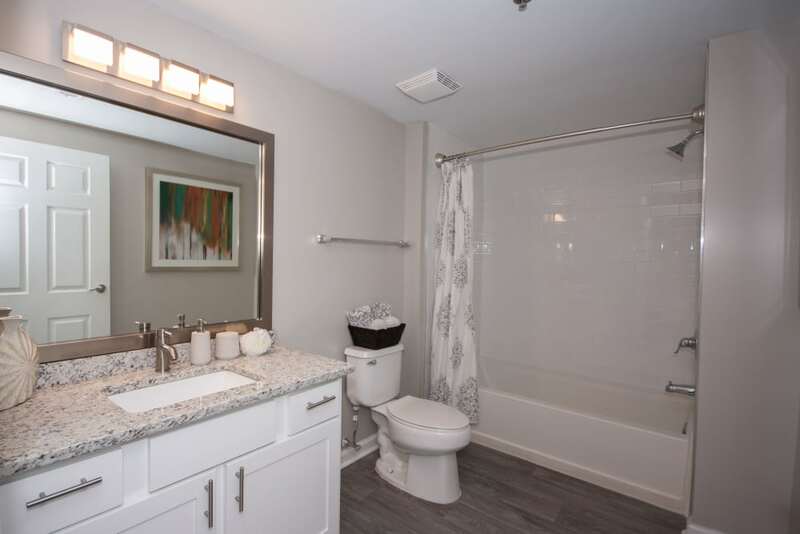 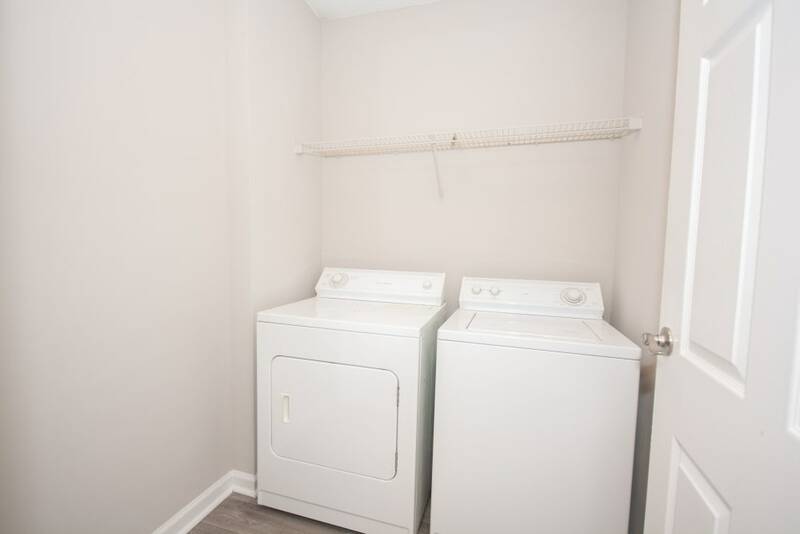 The home you deserve is waiting for you at The Eva. 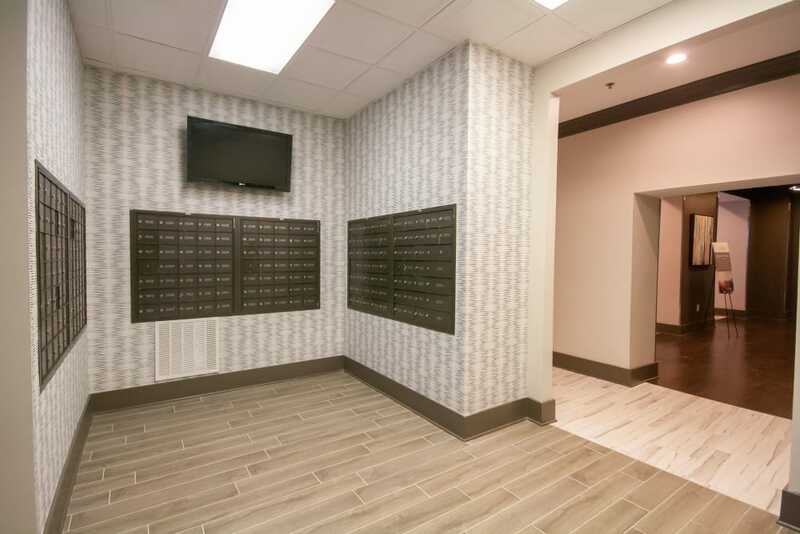 Peek inside with a personalized tour. 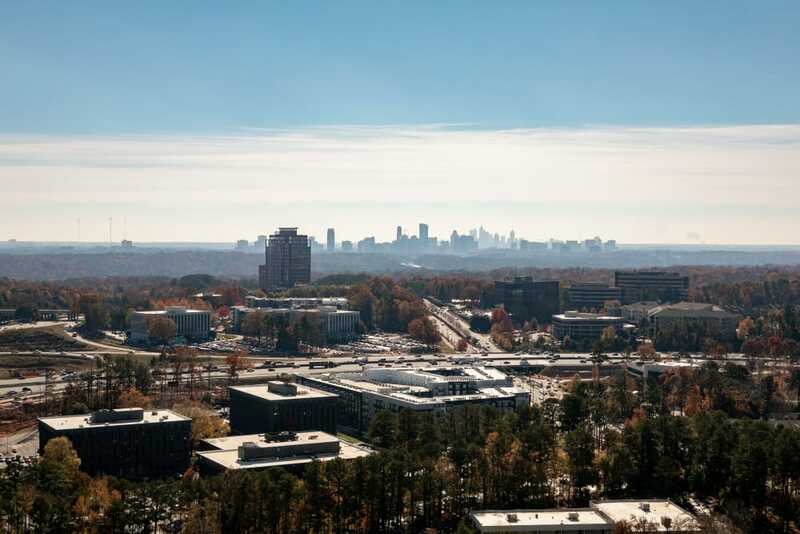 We’re here to welcome you to Sandy Springs.